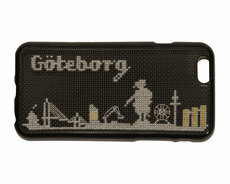 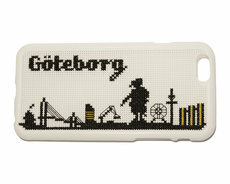 Create your own phone case in cross stitch! 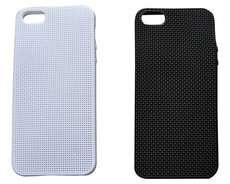 Perfect as a gift, Christmas present or pottering for anyone who wants a gorgeous case. 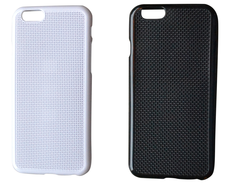 The cases fits iPhone 5, iPhone 5S and iPhone 6.